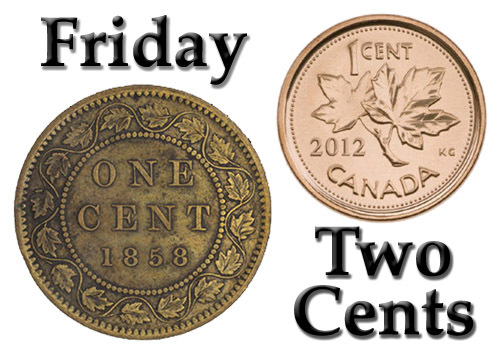 Friday Two Cents: Veni, Vidi, Vici. Recently I had the opportunity to work as a Long tern occasional (LTO) teacher in a grade 1 class. I have been at this school for several years and I have worked in many different classrooms with many amazing people. From the moment I came into the school I was welcomed by the staff and into the classrooms with the students. I saw they needed help and I provided the best I could. This was the last week with the students in the class because they have a replacement person for the position I was filling. Of course I am a bit saddened to be leaving, but it is good that these students have a steady person to be with them and sometimes change is good. I said the same to the teachers but they all said that I have been a steady and positive presence to the children. I guess I just thought of myself as someone providing help in any way I could to a difficult situation. After two months it has been a bit trying at times but I just saw what needed to be done and just did it. Yet the teachers said I did more than that. I was even approached by many parents who said the same things and also wrote letters and made calls on my behalf to the superintendent and others about the job I have done and for me to stay on. They also mentioned that the children would miss me, and what I bring to them. I guess I captured their imaginations and helped to inspire them. I did not expect this and my response was of course gratitude and a heart-felt thank you to all of them. I never really thought about it in those terms. I knew the students will miss me, but they will move on. Also the routines I established where just things I put into place for everyone’s benefit, I was just doing my job. The class and routines will go on without me, maybe even improved upon in my absence. Who knows? 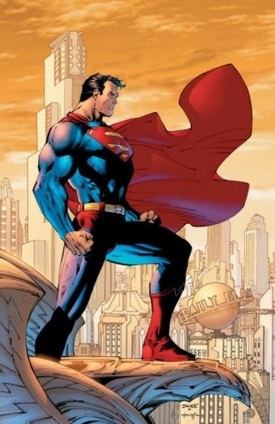 I told a few that I was like Superman, coming in and lending a helping hand, then moving on. They laughed that my statement was aptly put. Next week I move on as a supply teacher again in this school or other schools with new students, staff and challenges. I go into this new adventure knowing that I did some good in the school. That knowledge makes me feel good about what I have done and it helps me to look forward to the challenges that await me. Hopefully this knowledge can continue to inspire me in the new adventures that await me. This past week has been a busy one to say the least. It started with 100 days in school celebrations and activities with the students, then Pancake Tuesday, Valentines Day on Wednesday and then finally the Lunar Parade on Thursday with the Dragon I created. (Below are links to pages to see how I made the dragon.) Oh yes added on top of everything else the report cards had to be handed out to the parents, parent teacher interviews and then filing of the reports. Yes this was a busy week if I do say so myself, yet through all this excitement I had prepared a little respite from the hustle and bustle of the activities. On Friday I went to Niagara Falls for an overnight trip to see Wayne Brady live. Wayne Brady is a fantastic entertainer whom you may have seen on “Who’s Line is it anyway” or “Lets Make a Deal”. The show was amazing and my stay at the Falls was quit relaxing. Many people say they are happy but are not open to the idea that others may have a different way of being happy. I know I am happy because it is within me. This month’s latest instalment of, The Craziest Things is coming out on Valentine’s Day since, as you may have guessed, it is Valentine themed. In this comic I explore the growing trend towards a more litigious society and with what is happening in the world when it comes to relationships. Many of us have seen when someone says something it may be taken in the wrong way or come back and bit them in the behind. More and more we as a society are falling onto the law to help protect or prosecute many things. I thought what would happen if the above trend was translated into the innocent world of giving Valentine cards. So many of us have given and received Valentine cards in our childhood. It was a time of innocent fun and an opportunity to say thank you to your classmates and friends for being your friend. 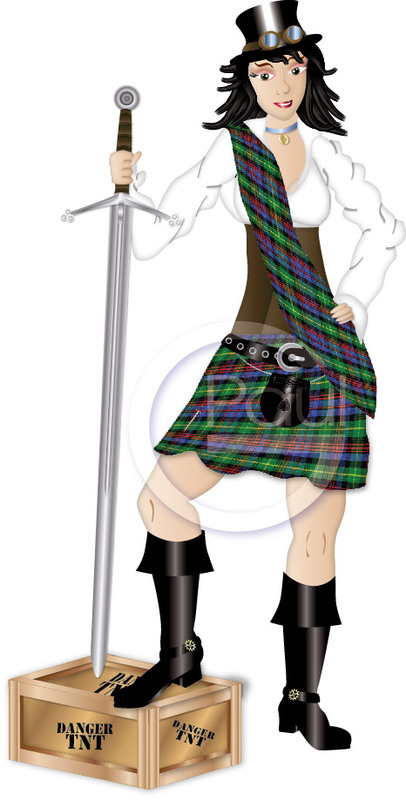 Yet what if someone took it too far and wanted to protect them-selves for fear of some future scrutiny. When does it go to far? With this in mind, I hope you enjoy the latest instalment of, The Craziest Things; The Fine Print.